Mariah is set to perform her 18 #1 singles live in concert for the first time. Her residency begins May 6th. By popular demand, Mariah is adding a 6th show to her All I Want For Christmas Is You concerts! Get details about the new date and our exclusive ticket pre-sale. 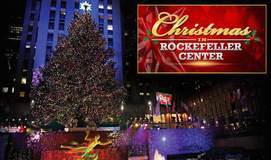 Tune in to NBC on Wednesday for Mariah's opening performance at the annual Christmas in Rockefeler tree lighting ceremony! Due to overwhelming demand, the queen of Christmas has added one more show on December 21! Find out how to access the HBF Special Ticket Sale, now in progress until NOV 12 @ 10pm ET. 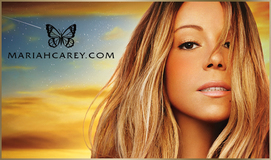 Mariah Carey has been confirmed as the headline star for the Jamaica Jazz & Blues Festival set for January 29-31, 2015 at the Trelawny Stadium, Falmouth, Jamaica.